Gateway Vancouver | Home: Free Sociology! Pingback: Is the Lifeblood of Vancouver Leaving? | Home: Free Sociology! Pingback: Bringing Anecdotes to Data Fights | Home: Free Sociology! Pingback: Reading and misreading Chinese immigration to Vancouver | Home: Free Sociology! Pingback: Where are babies made? 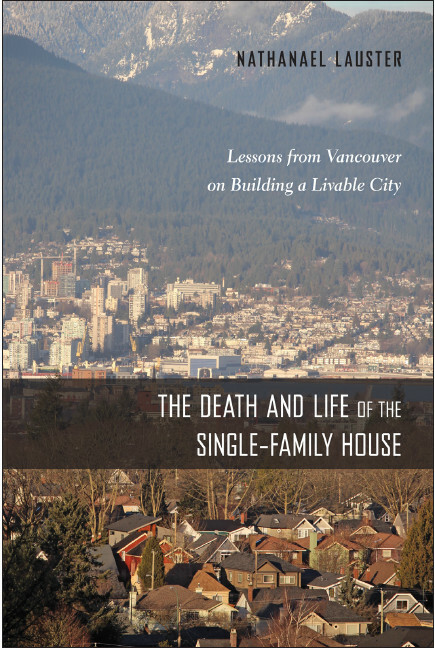 – Metro Vancouver edition | Home: Free Sociology! Pingback: Update: The Lifeblood of Vancouver still isn’t leaving! | Home: Free Sociology! Pingback: Lottery winners of the Pacific Rim | Home: Free Sociology!